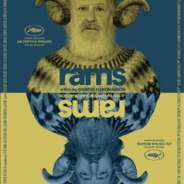 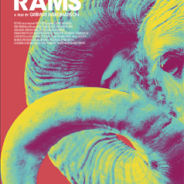 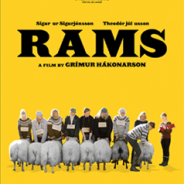 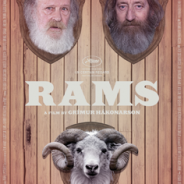 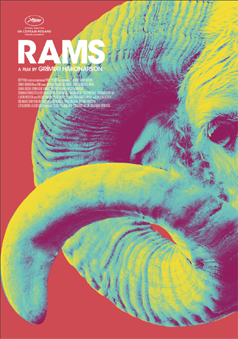 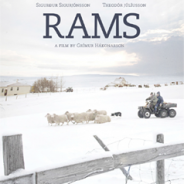 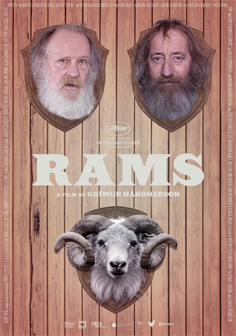 The Film Agency has followed several stages of the promotion of the film Rams: official film poster, international film social media during the European Film Awards and 360º film marketing in Spain: we started to collaborate with the Polish boutique sales agency New Europe Film Sales who represented it at the Un Certain Regard section of the Cannes Film Festival. 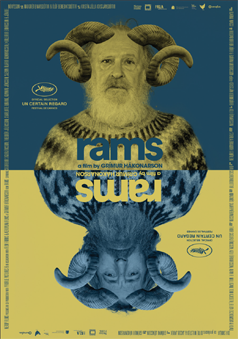 We created the artwork for its launch, where the film was sold to more than 30 territories worldwide and obtained the Un Certain Regard top award. 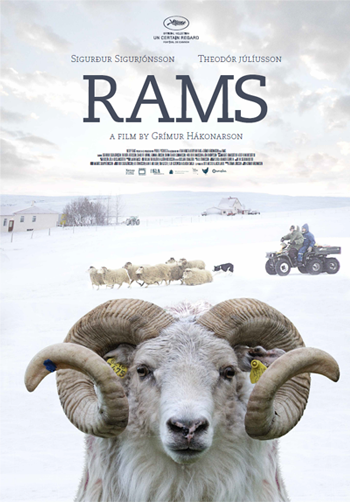 We’ve prepared a complete strategic briefing with New Europe Film Sales and designed the official film poster in collaboration with Barfutura. As the film advanced in its career, we accompanied again the international sales agent with the film social media management at the European Film Awards. 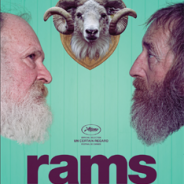 Later on, we provided our digital marketing services to the national distributor in Spain Karma Films. 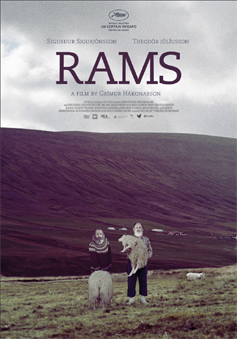 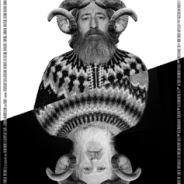 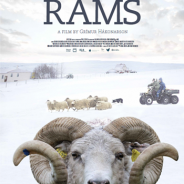 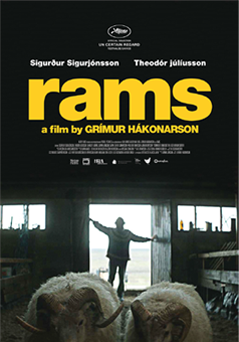 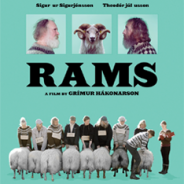 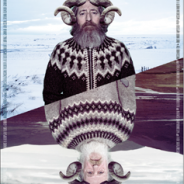 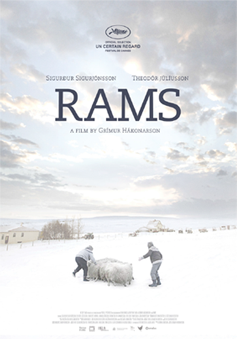 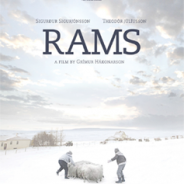 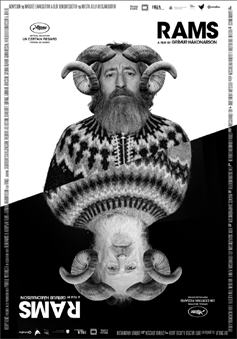 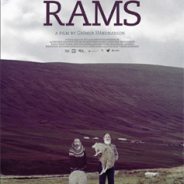 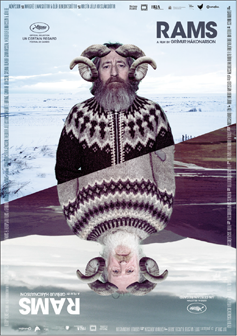 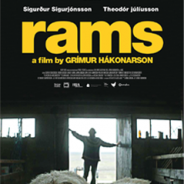 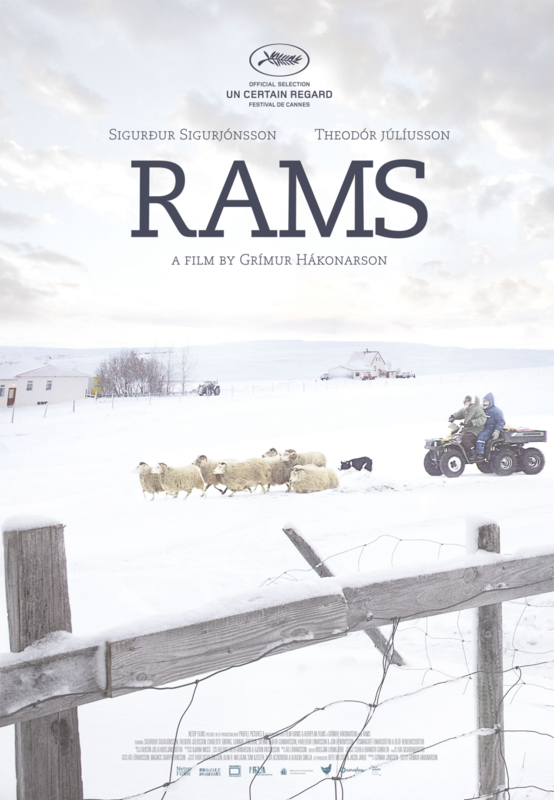 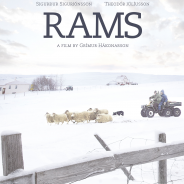 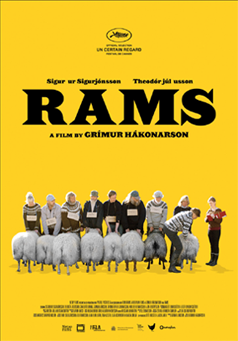 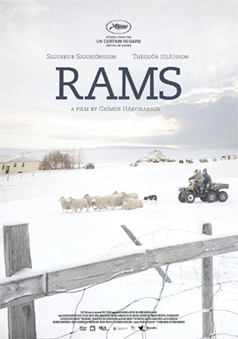 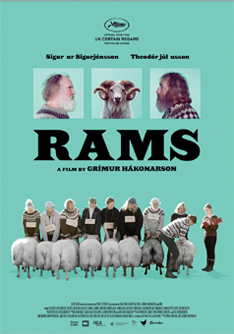 Rams is set in a remote Icelandic farming valley. 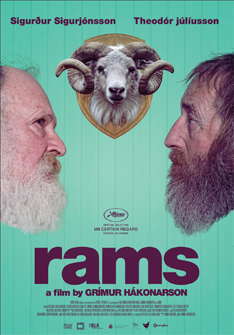 Two brothers who haven’t spoken in 40 years have to come together in order to save what’s dearest to them–their sheep.